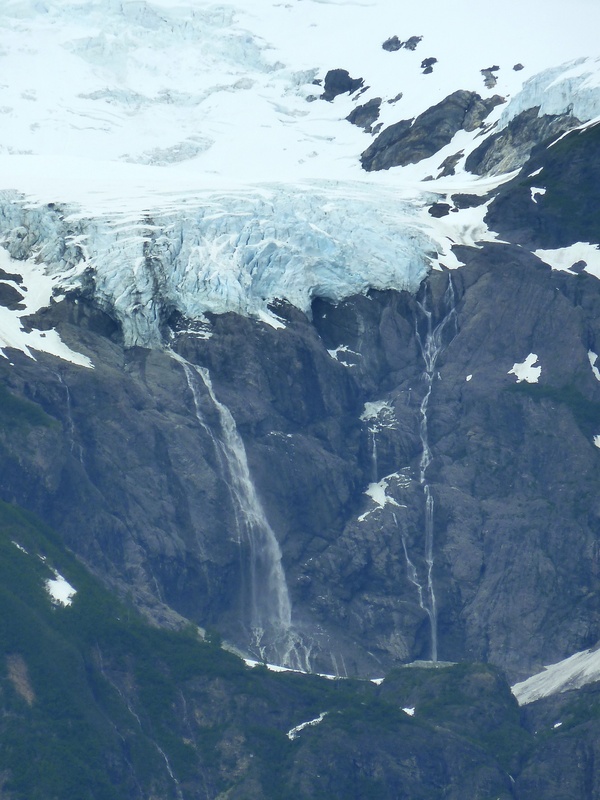 Heading to the top portion of Southeast Alaska this summer? Although I haven’t spent much time in the southeast, it is one area where I do want to do more. Here are a few suggestions for those that enjoy getting out and about! Need I say more? 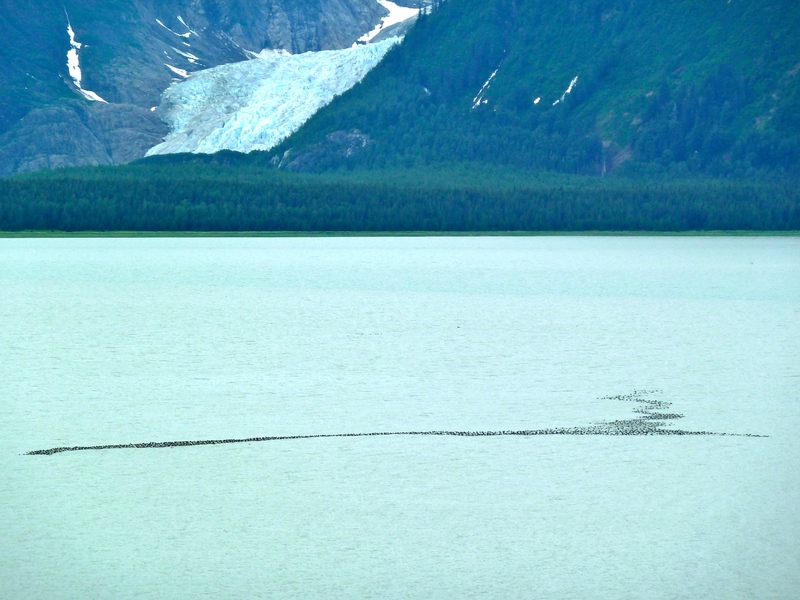 The Alaska Marine Highway System is THE best option for transportation around the southeast, hands down. This town offers a little something for everyone and I have a lot yet still to explore. There is a tram to the top of the mountains that you should check out. 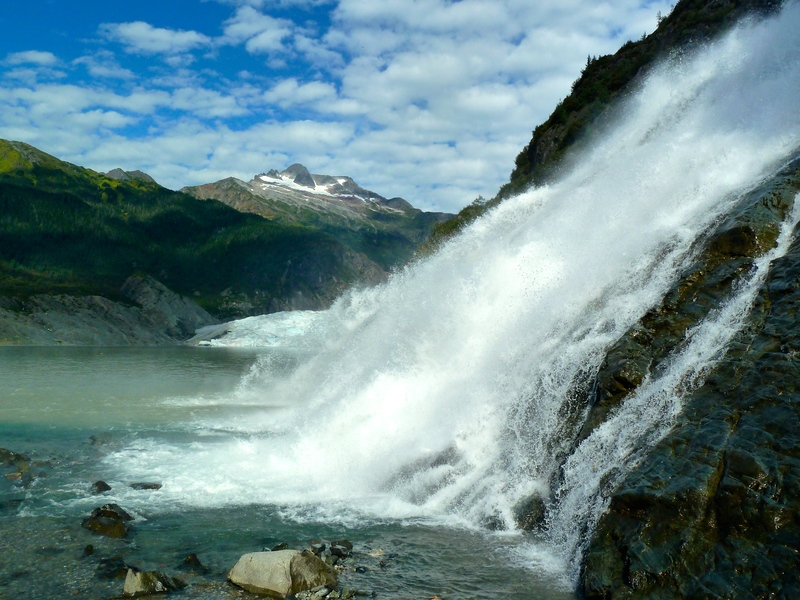 Make sure to go hang out at Mendenhall Glacier as well where you can hike and explore the waters if you wish. 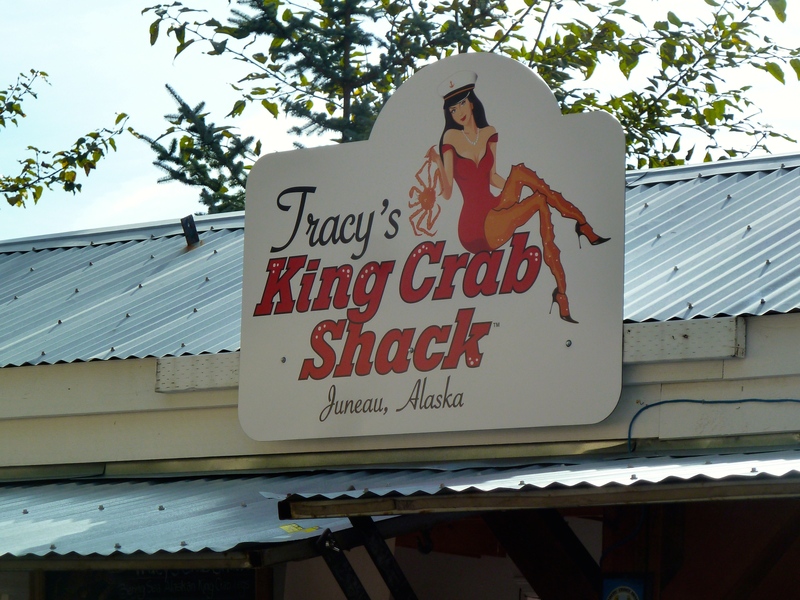 Tracy’s King Crab Shack is an outdoor establishment that provides amazing Alaskan crab for the right price. I would easily argue that this is one of the best places to eat in the city. 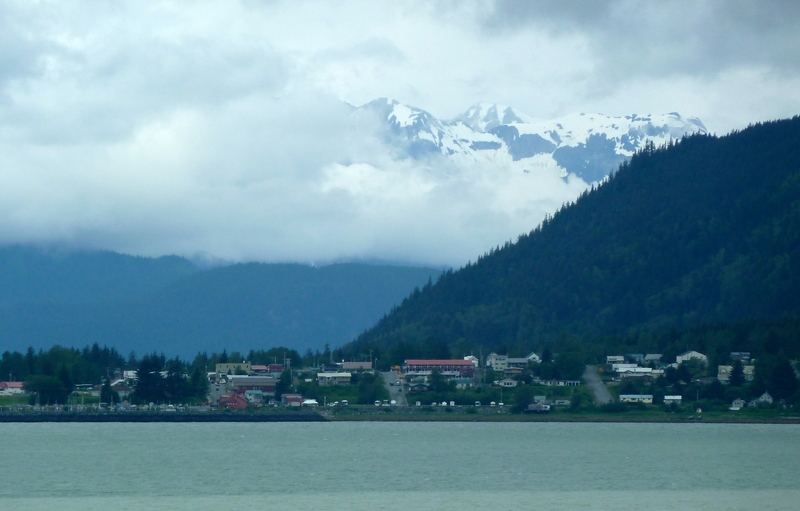 Of the 3 cities, Haines is my favorite. 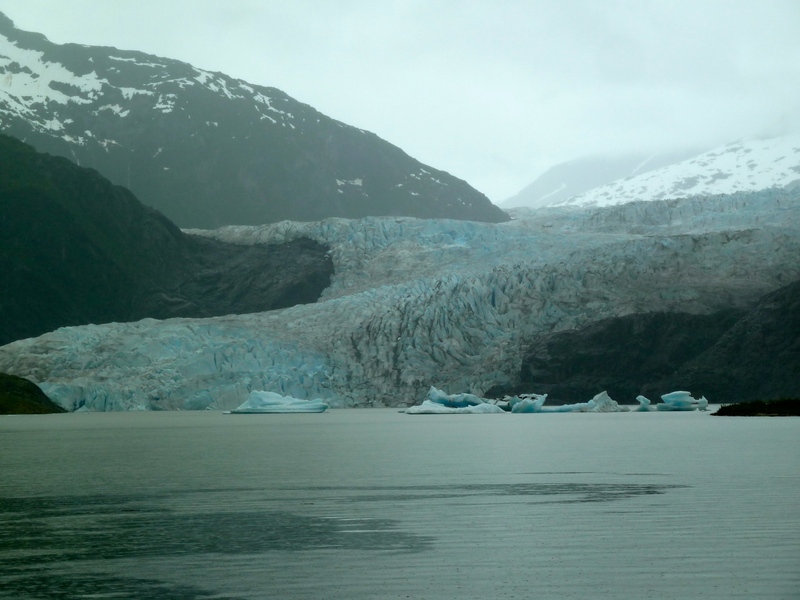 While it’s tiny, the recreational opportunities are immense, and even a day or two is enough to provide you with some wonderful views of the surrounding area. High on my list would be to hike Mt. 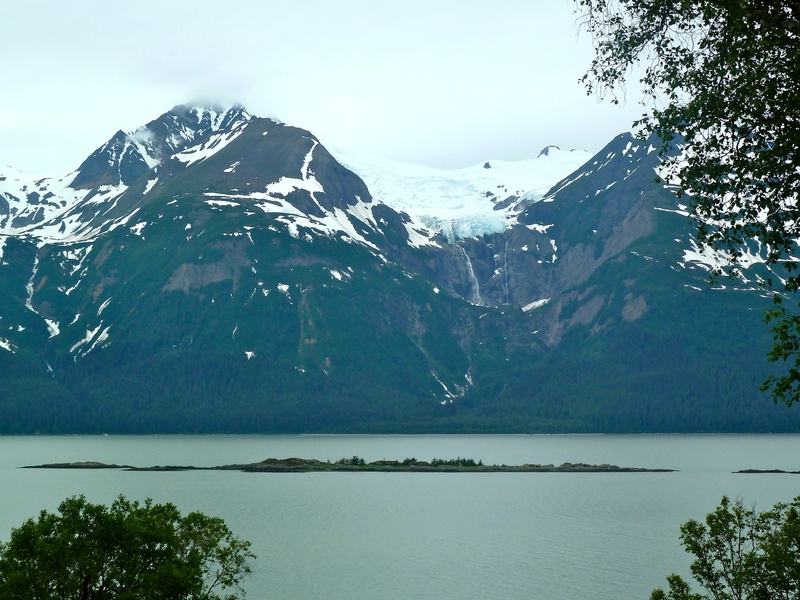 Riley and explore Chilkat Park. If you’re into bird watching, try to find a batch of surf scoters; they are super fun! 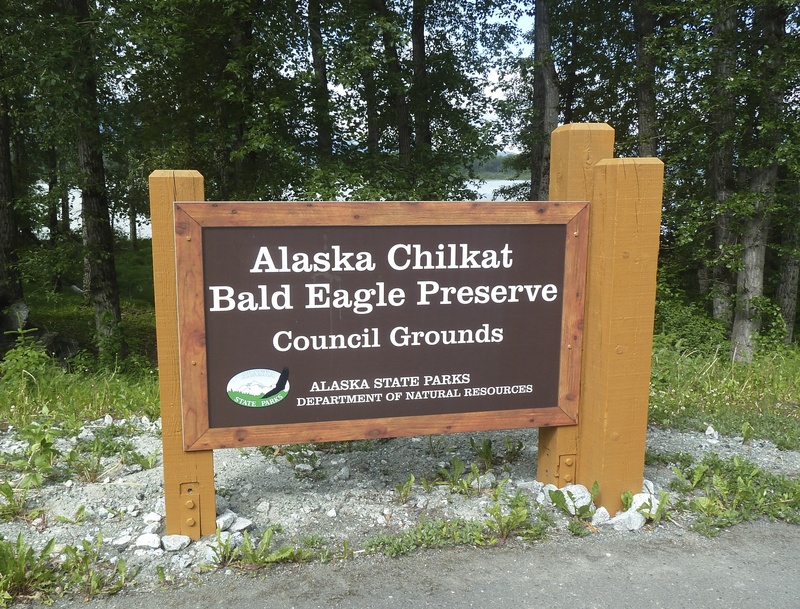 In addition, I wouldn’t miss the Bald Eagle Reserve! This place is packed with I don’t know how many bird species. While you can certainly catch Eagles, your ears explode from the plethora of bird sounds along the trails. If you’re interested, listen to this short video I took while there where you can hear tons of different birds! 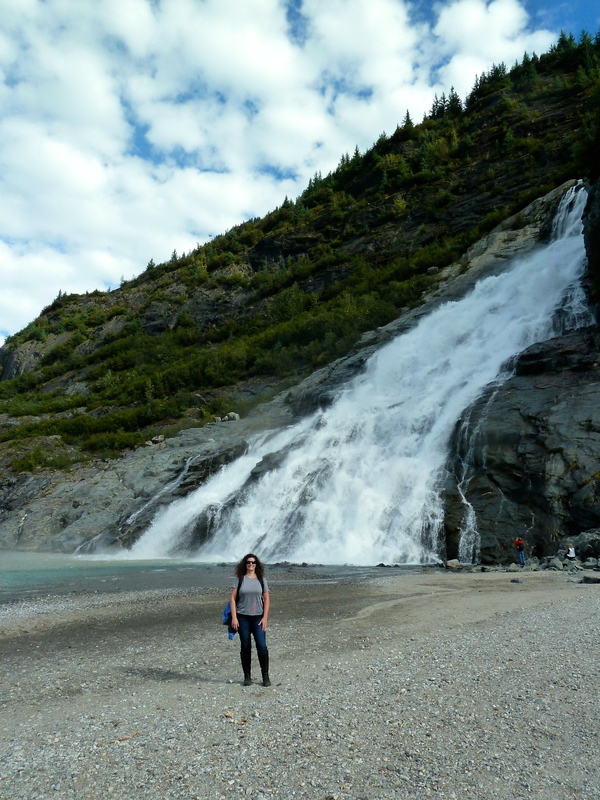 Honestly, I didn’t think I’d like Skagway. 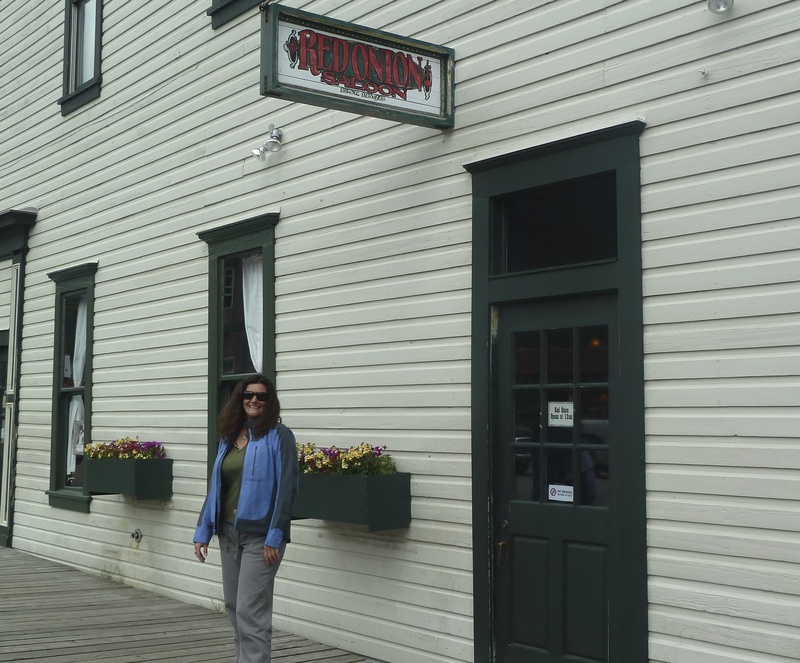 We didn’t have enough time to explore the nearby trail system so it was one of those fly by tourist scenarios where we tried to do the best Pub Crawl the very small town had to offer! The town itself is %150 there for tourists. The strip feels like it, looks like it, and sounds like it. 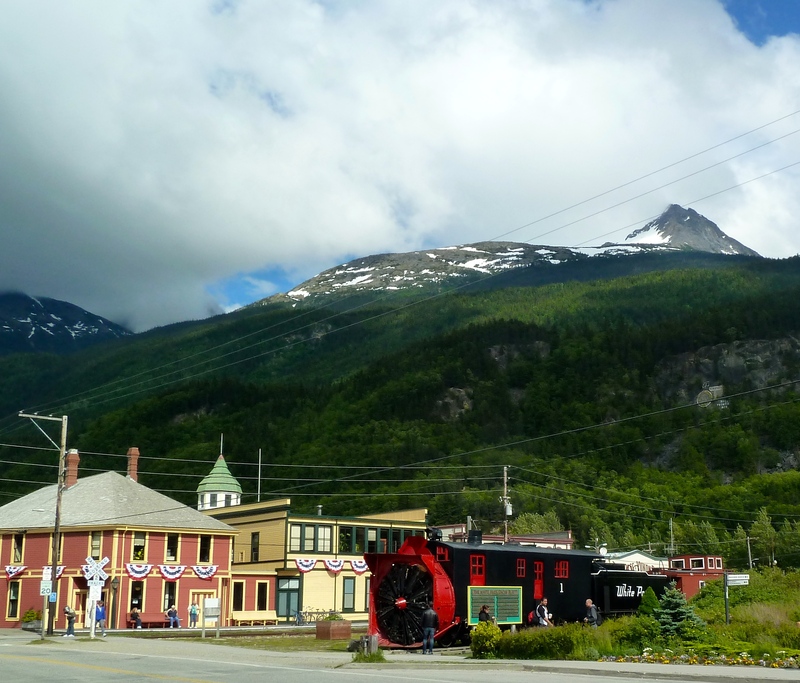 That said, due to the gold rush, Skagway has an amazing history with many important players. We tried to hit all of “hot” spots, but in addition, find some that were off the beaten path that locals go to. The sun found us and it actually turned out to be a fun day because I got to chat with people who live there year around, and hanging out with locals never gets old. 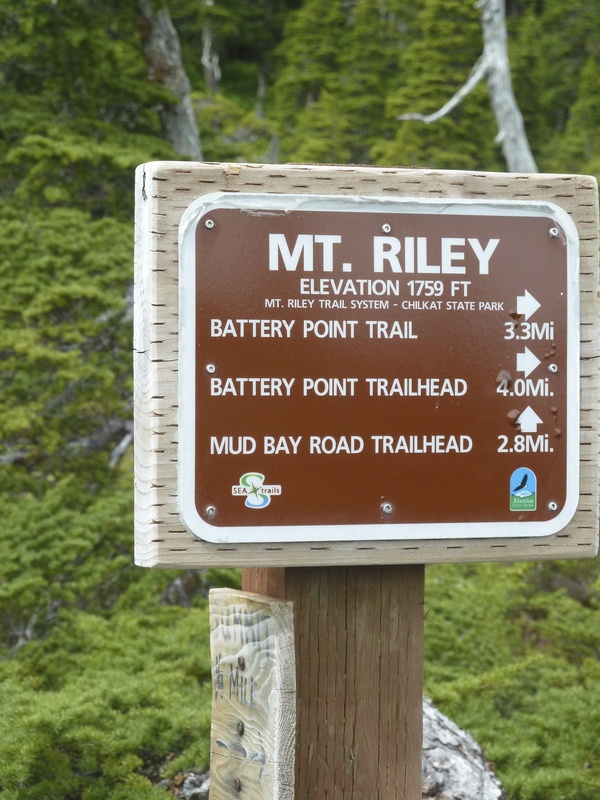 I’m not sure I’d spend longer than a few hours in the town itself, which is exactly what I did, but I’d love to go back and get into the trail system. A trip to the southeast would not be complete without some brewery stops. 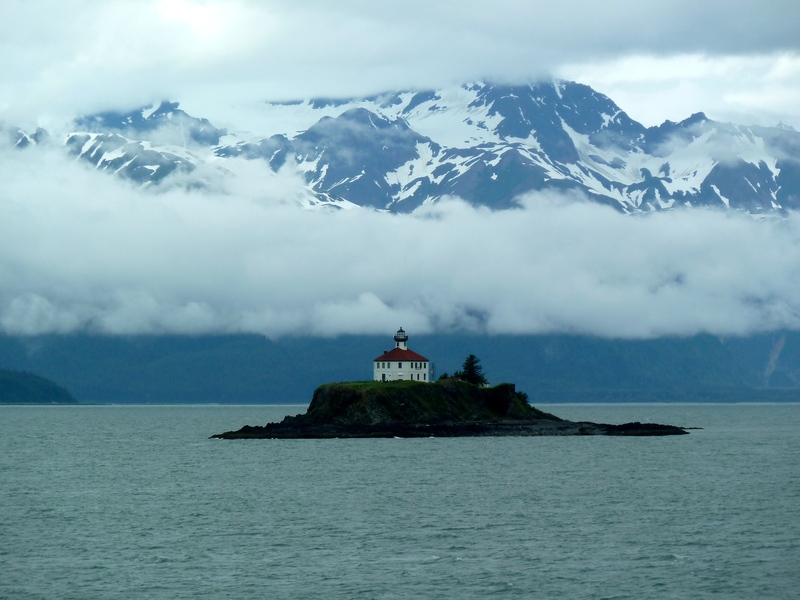 Alaska has become one of the leading contenders in beer making, and the small joints of the southeast hold their own! 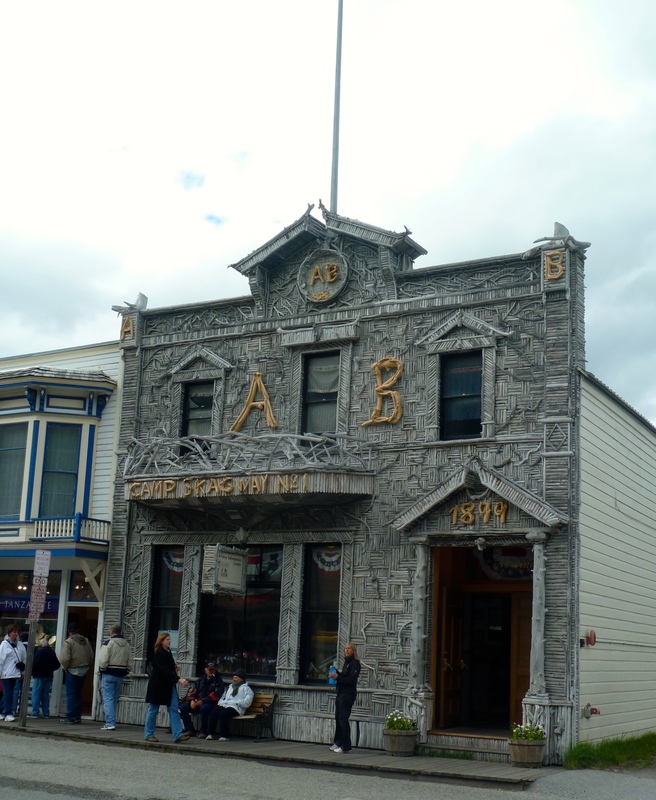 The largest distributor Alaska Brewing Co. is in Juneau and it is also worth your time, but I wanted to highlight the little fellows here. Cheers! 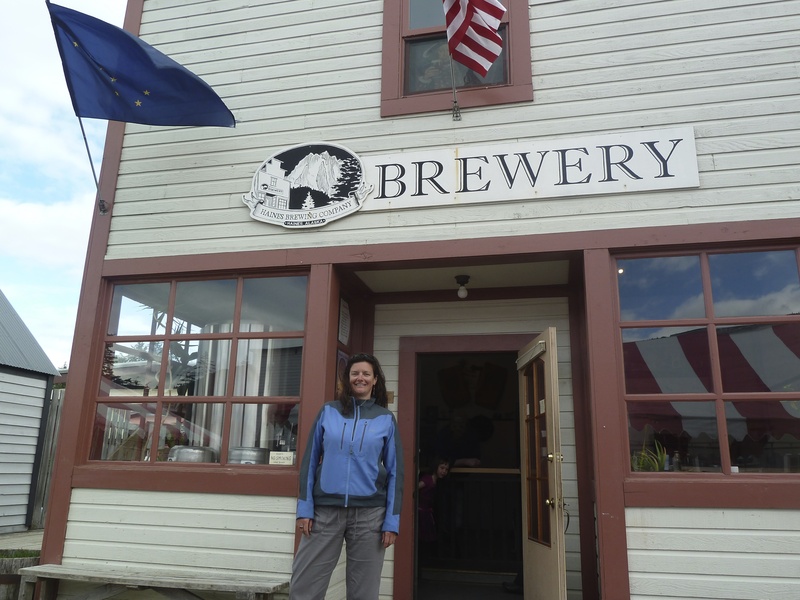 Haines Brewery-This place may be small, but there beer is packed to the core with flavor! You should for sure try their specialty beers, and in the summer, their famous Spruce Tip Ale is available. It’s delicious! 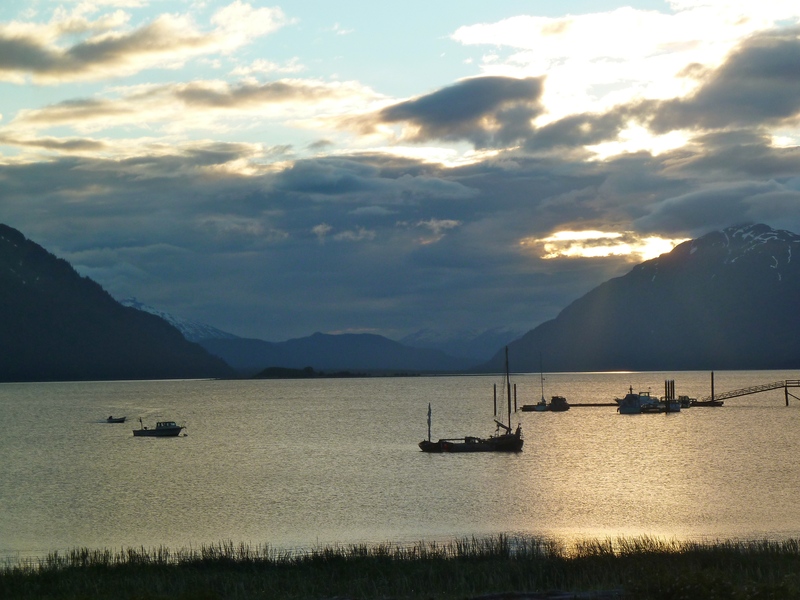 Outside of beer fests, it’s hard to find Haines beer around the state so if you go to Haines, make sure this is one of your stops. This brewery was much better than I thought it would be. 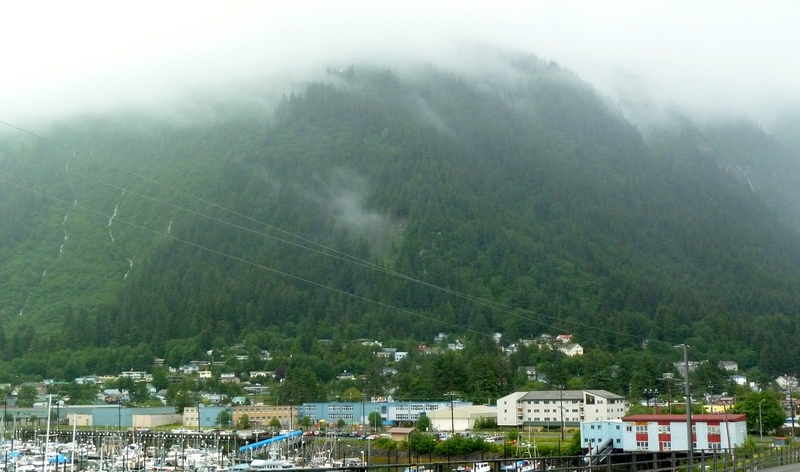 Skagway is a tourist town so you need to be ready for the crowds, but even so, they are creating craft beers that are just as good as some of what you can get in Anchorage. 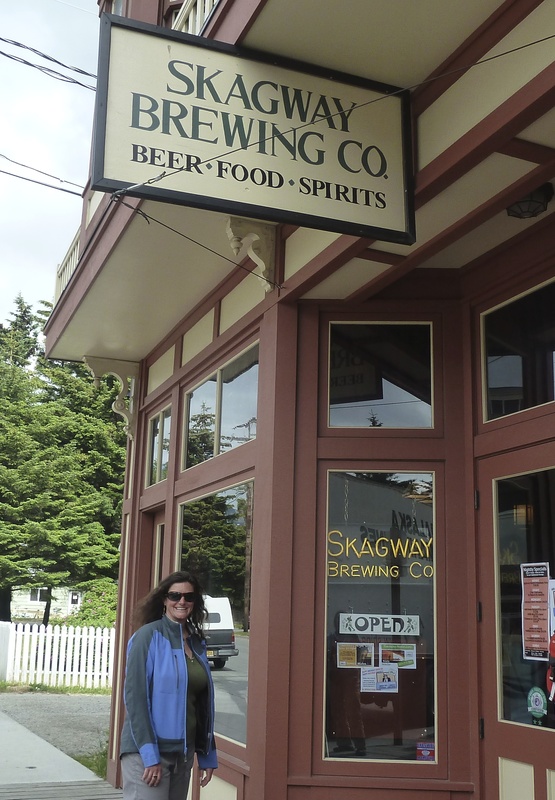 Because they don’t distribute widely, getting their fresh beer while visiting Skagway is about your only opportunity.